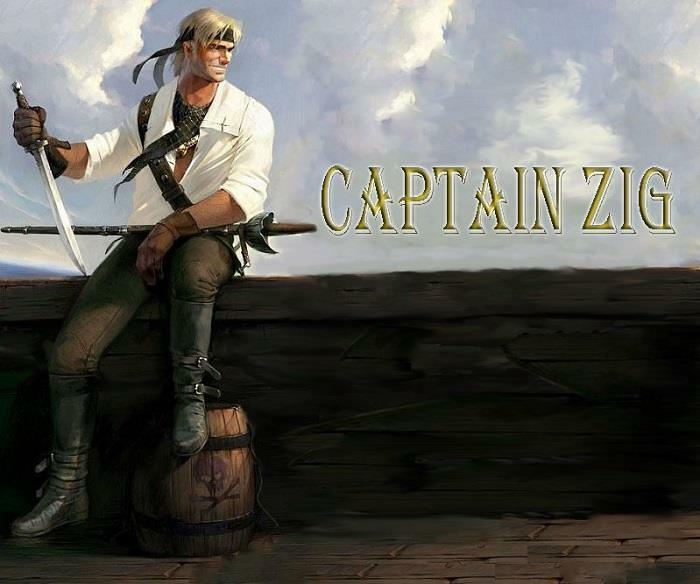 "They call me 'Captain Zig' for a reason, friend." He quipped as he grabbed a plate and began to eye the feast a little more earnestly. He thought that she needed help, and he can provide it. She also need a a good tumble, but he may drive himself insane with her dour demeanor first before he gets a chance to provide that.